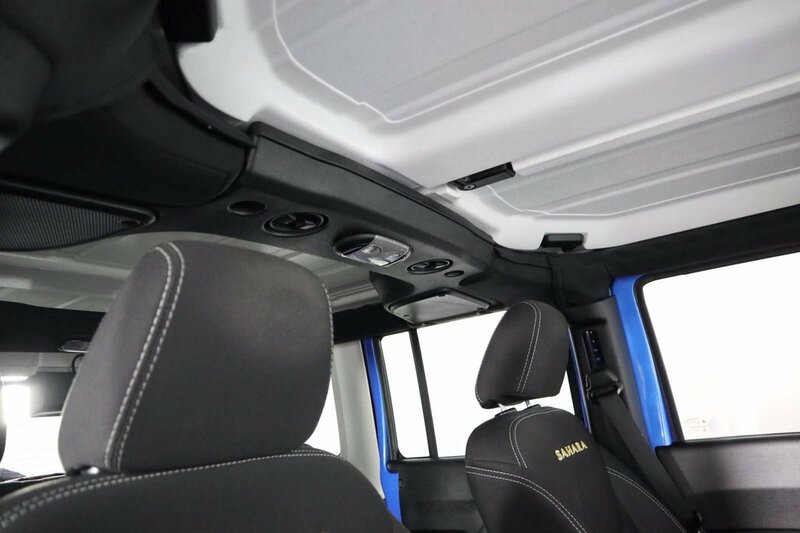 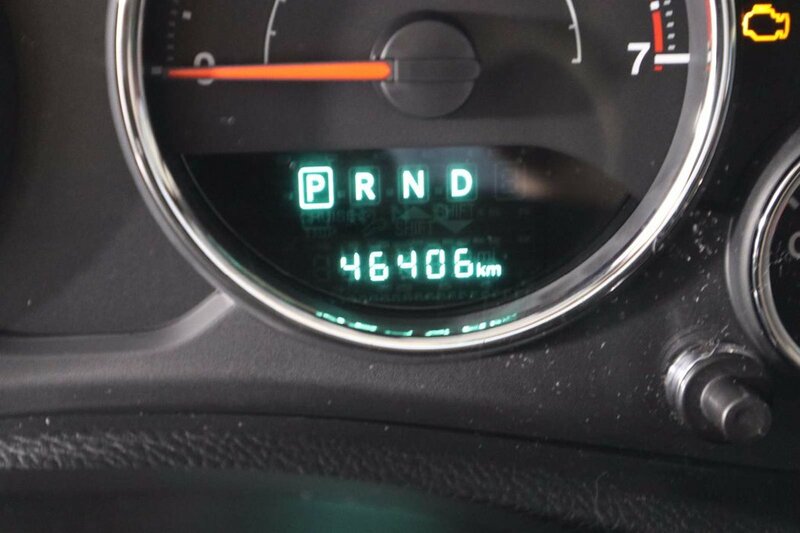 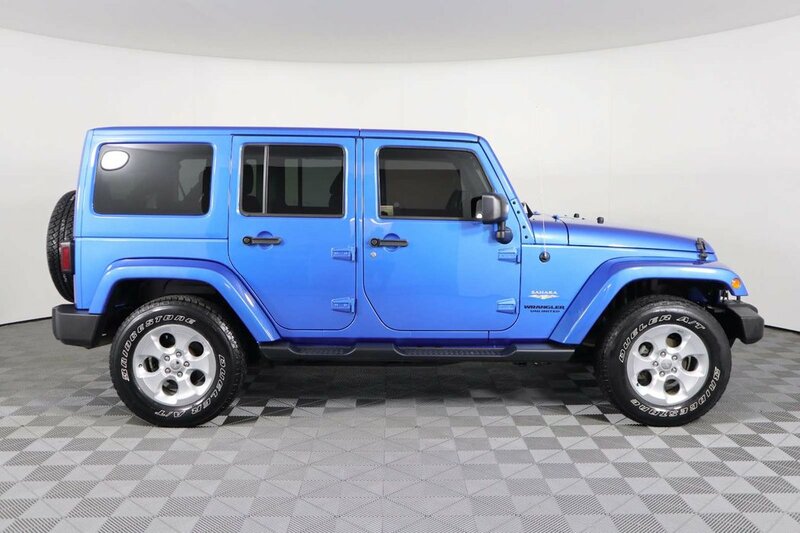 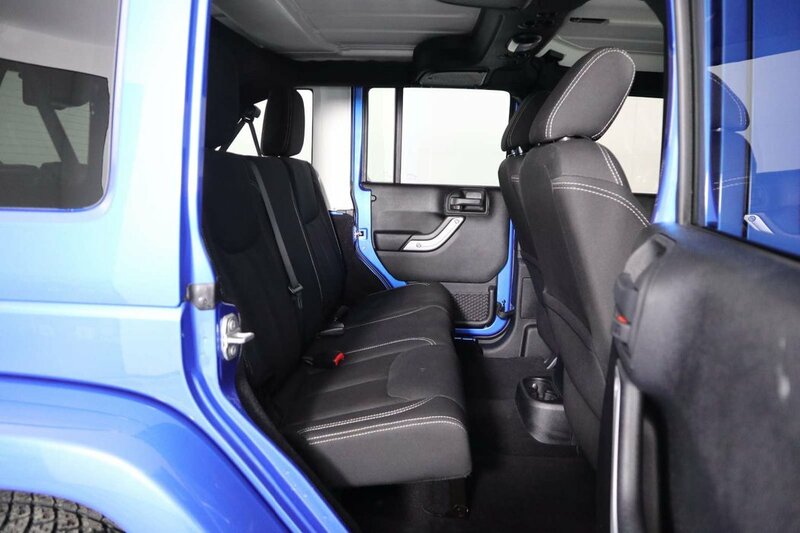 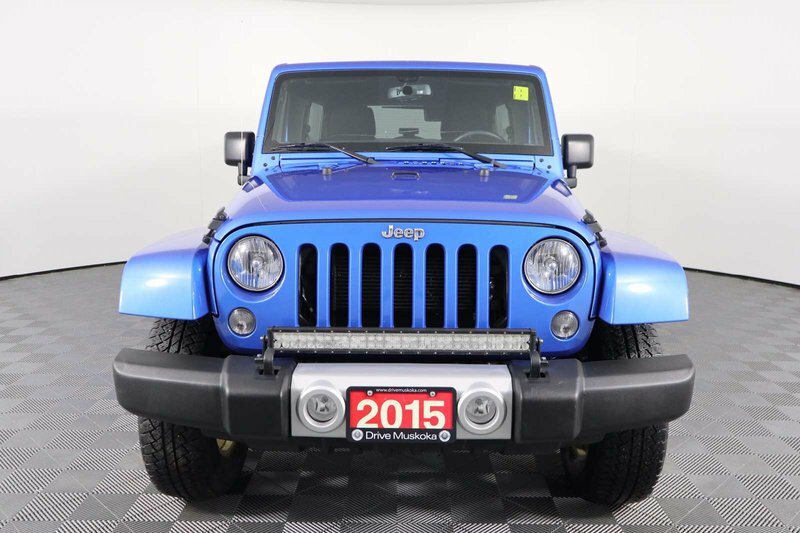 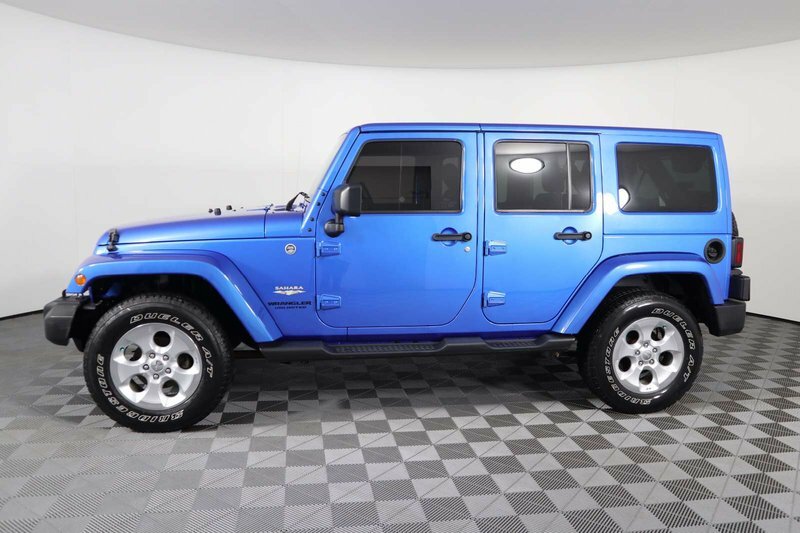 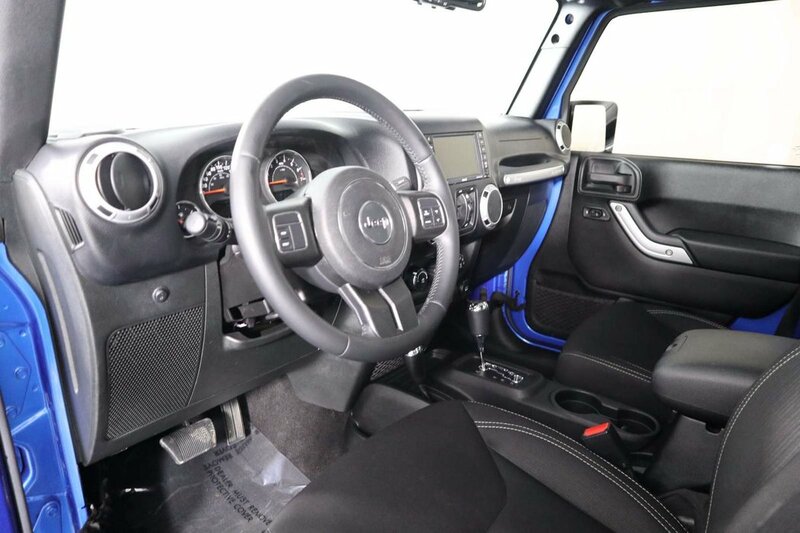 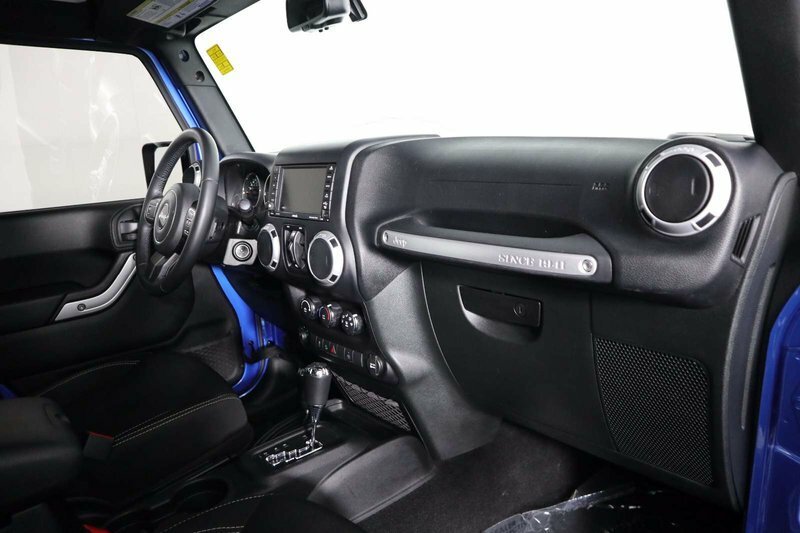 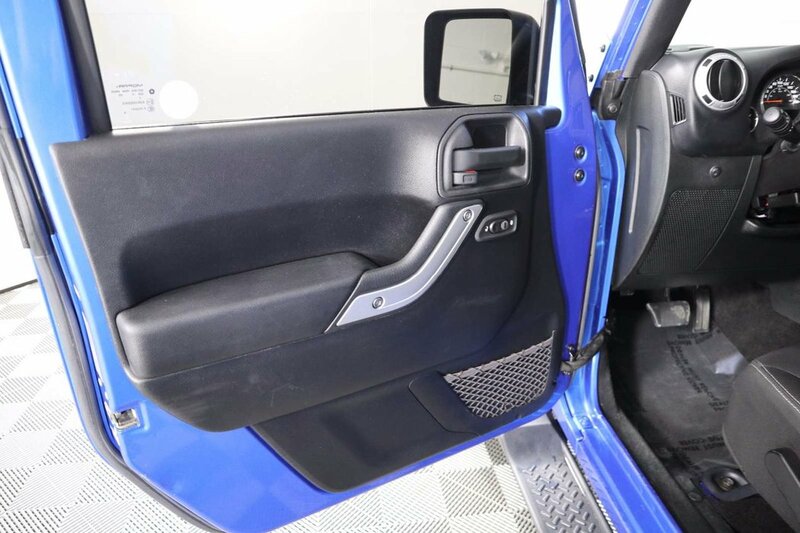 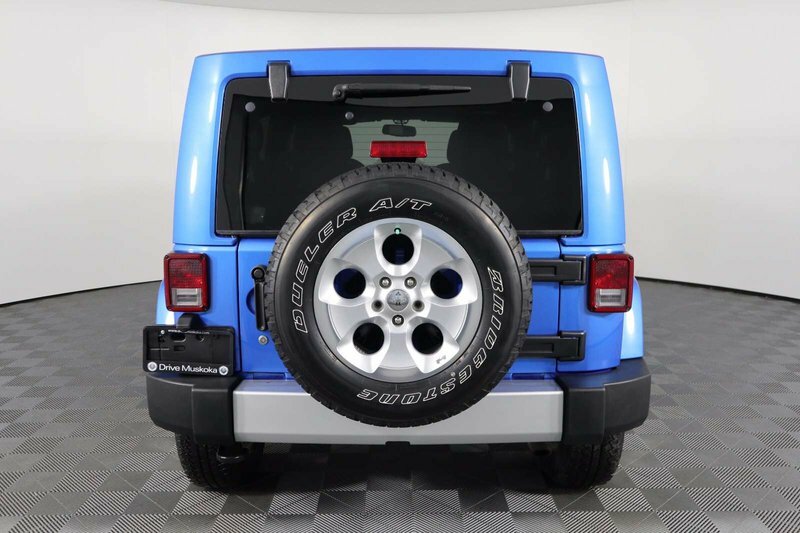 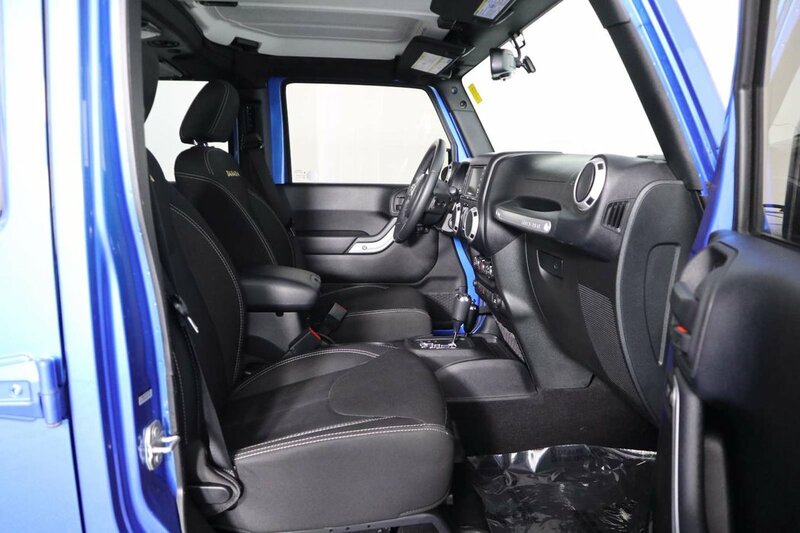 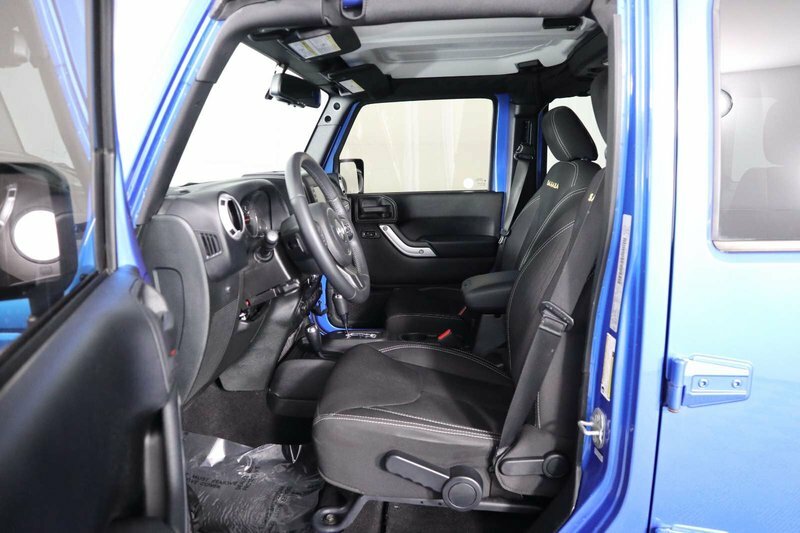 Ruggedly handsome in Hydro Blue Pearl Coat, our 2015 Jeep Wrangler Unlimited Sahara 4X4 is ready to get dirty! 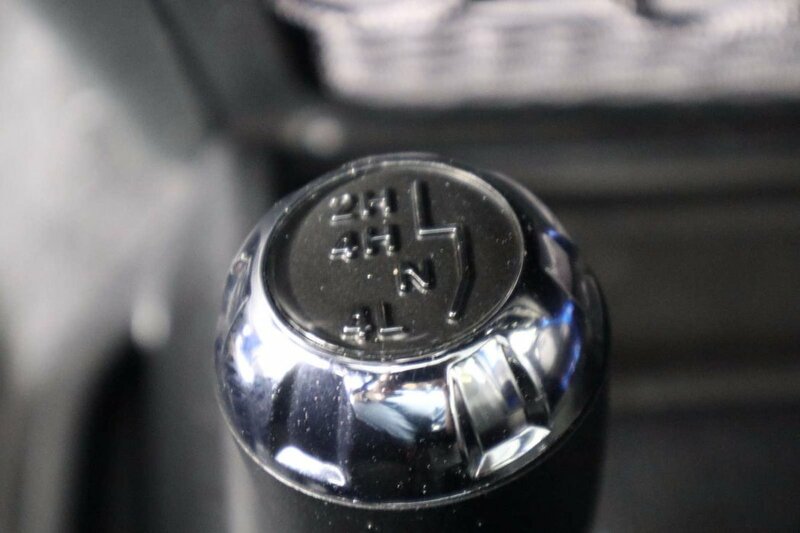 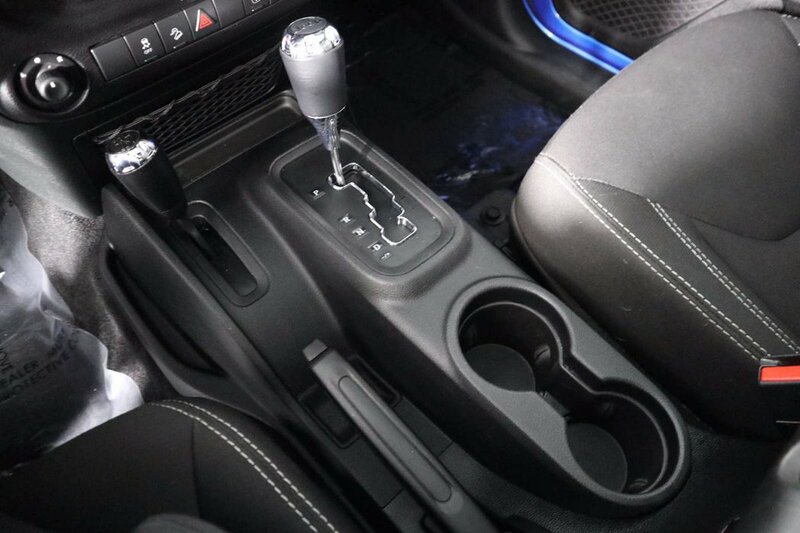 Powered by a proven 3.6 Litre V6 that produces 285hp and almost as much torque while tethered to a durable 5 Speed Automatic transmission. 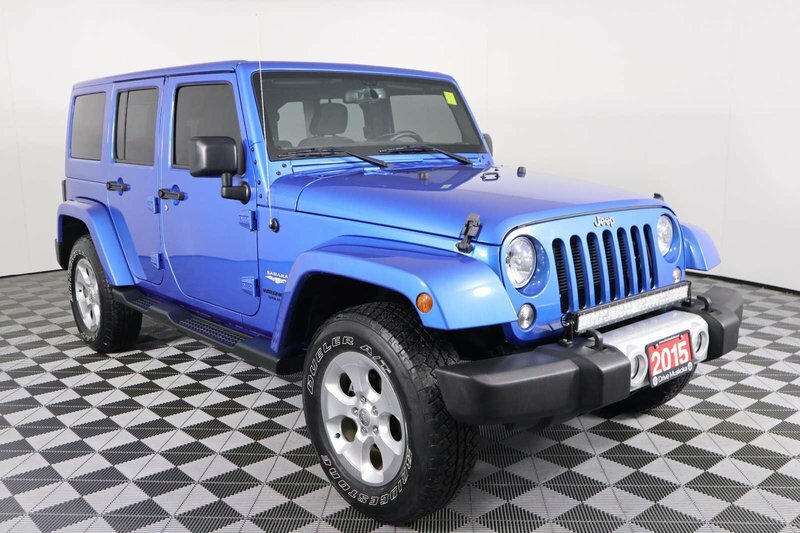 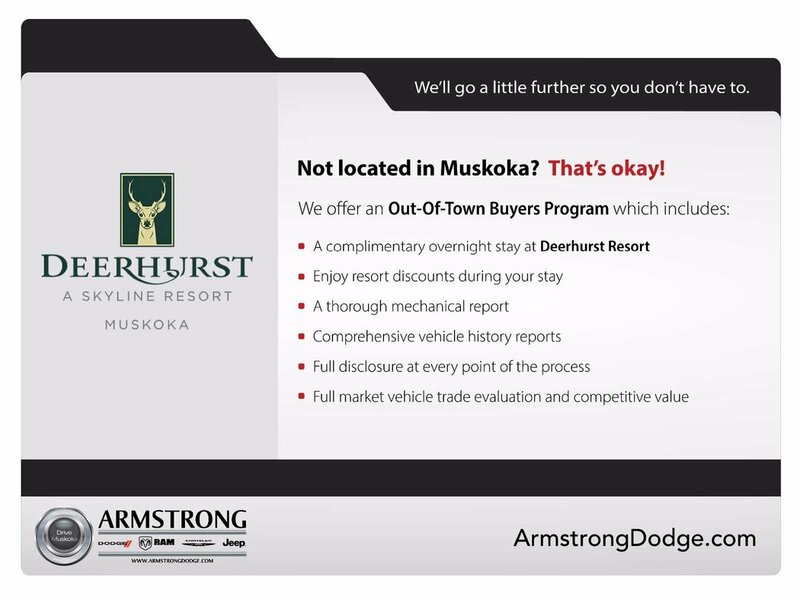 This Four Wheel Drive delivers nearly 11.2 L/100km on the open road and comes with performance-minded, rock-solid Dana front and rear axles to help you maintain civility or carve your own path where ever you see fit. 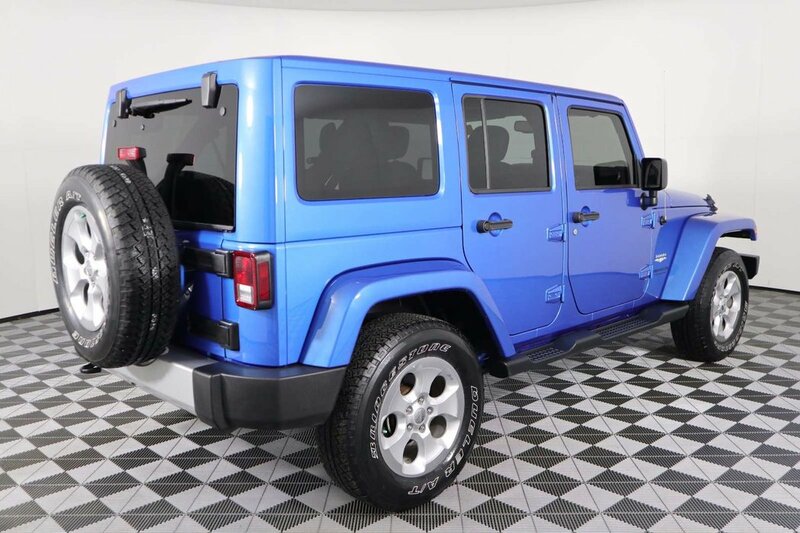 The Wrangler Unlimited looks great with stylish wheels, body colored fender flares, and side steps for easier access. 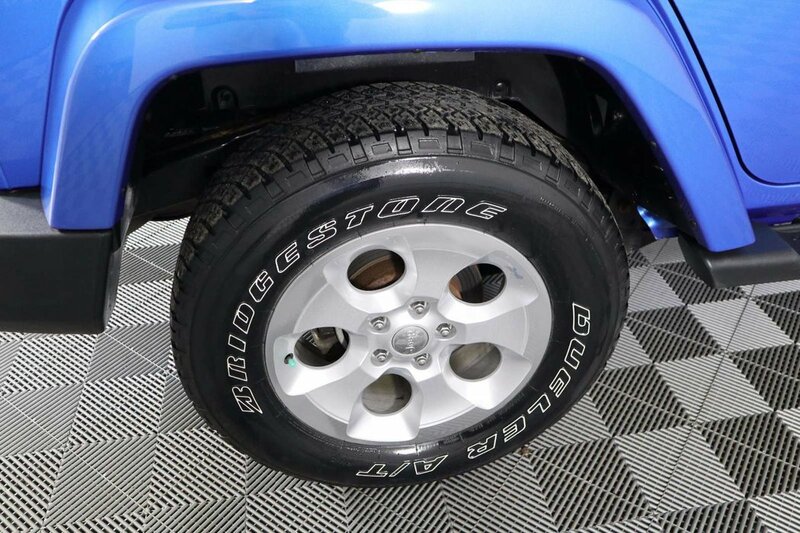 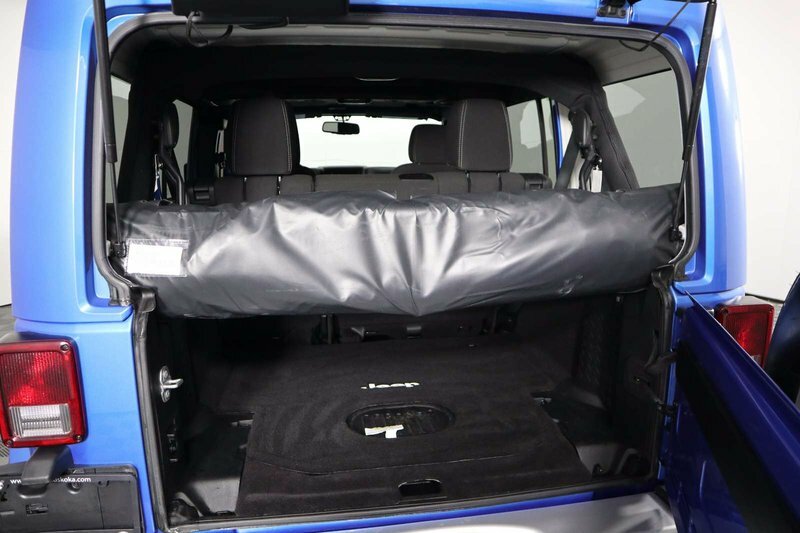 With city streets and freeways providing an increasingly unfriendly atmosphere to standard, car-based suspensions, large tires and real ground clearance are increasingly handy for the committed urbanite. 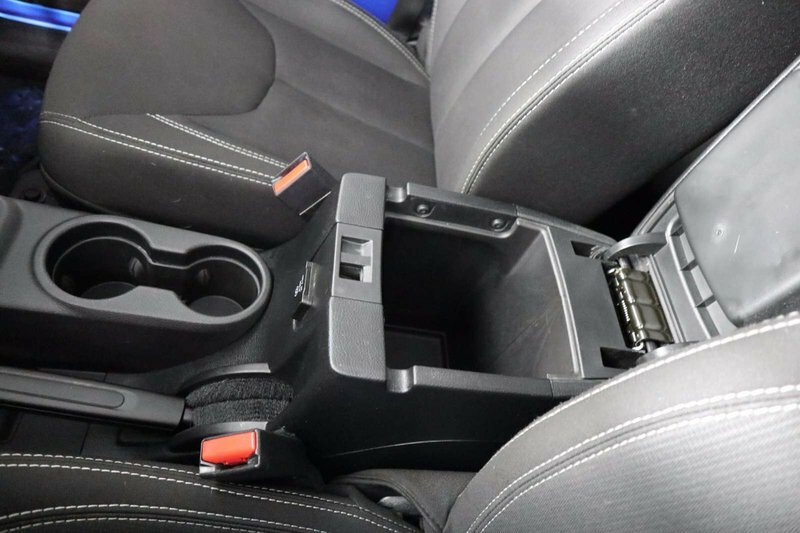 Stepping in or out of most potholes does nothing more than spill your drink. 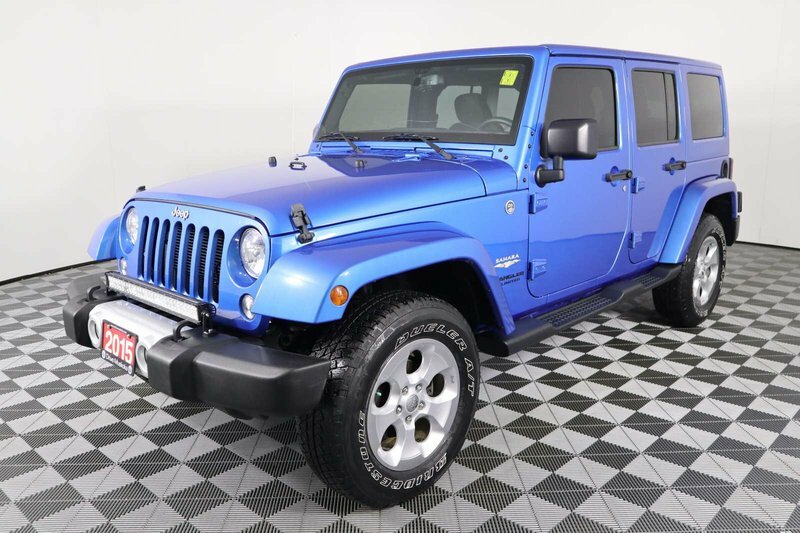 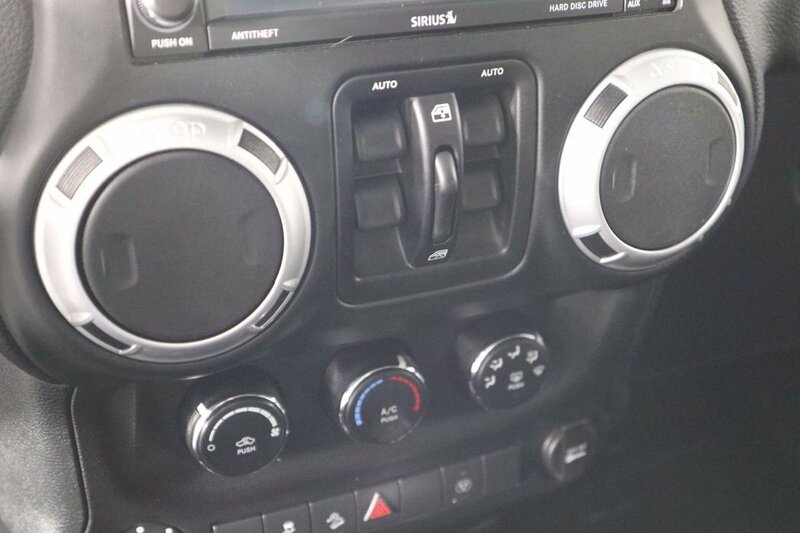 If you get the urge in our Sahara to take an open-air cruise, just remove the top, put on some shades, crank up the awesome sound system, enter your destination into the full-color navigation system and hit the road! 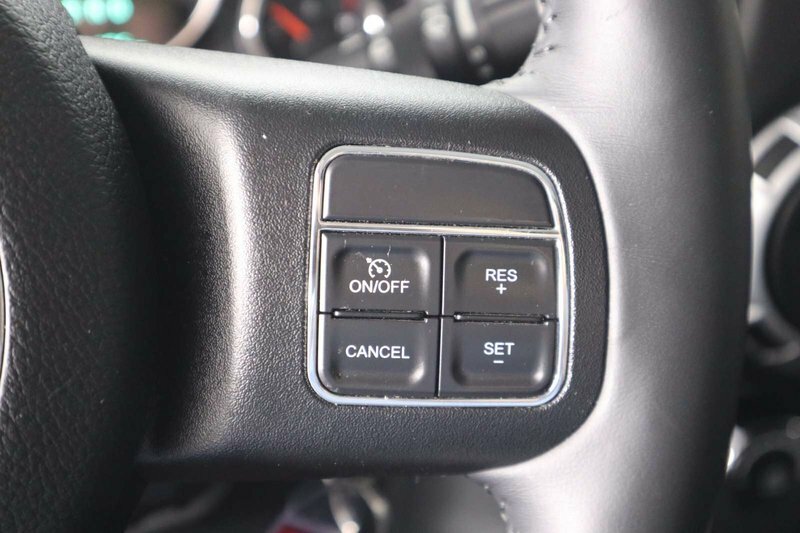 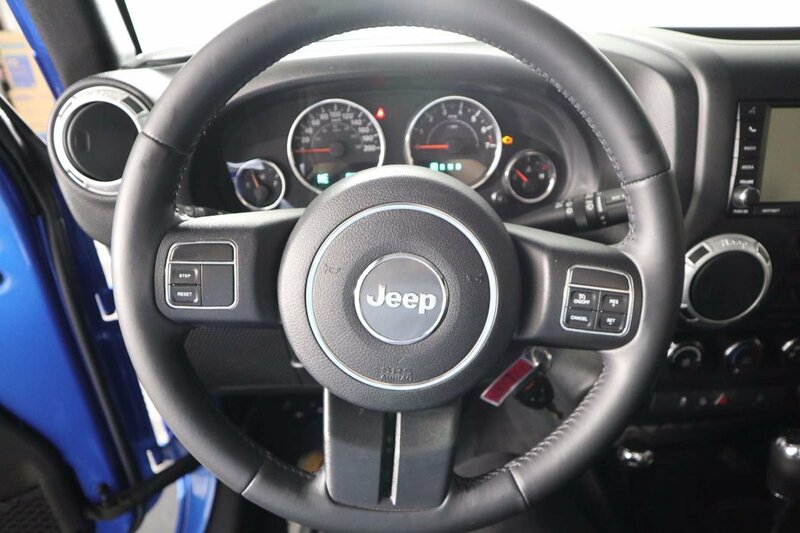 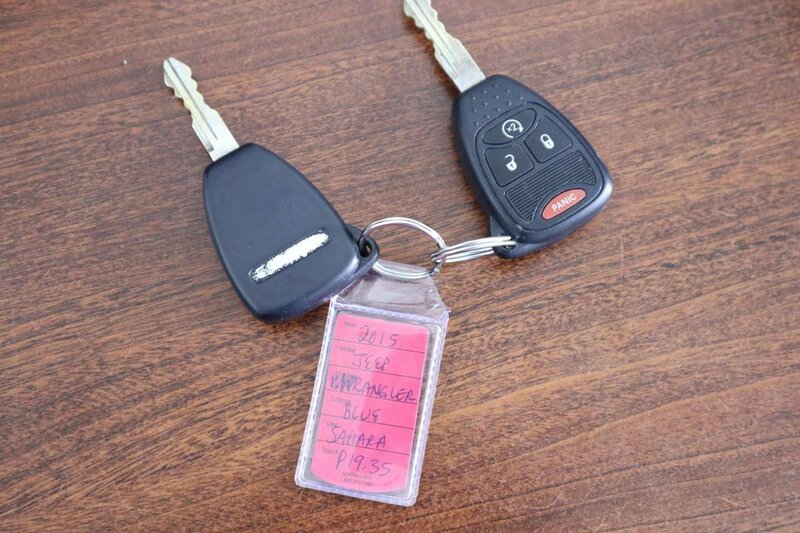 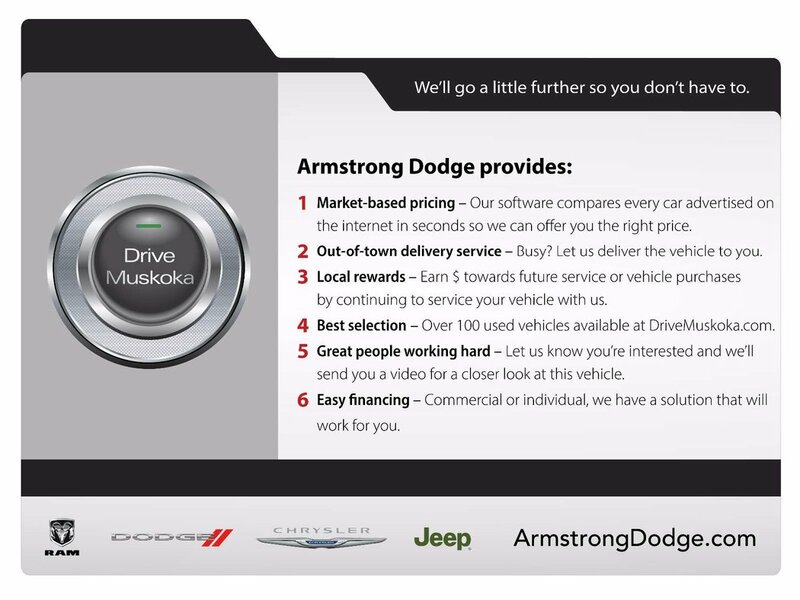 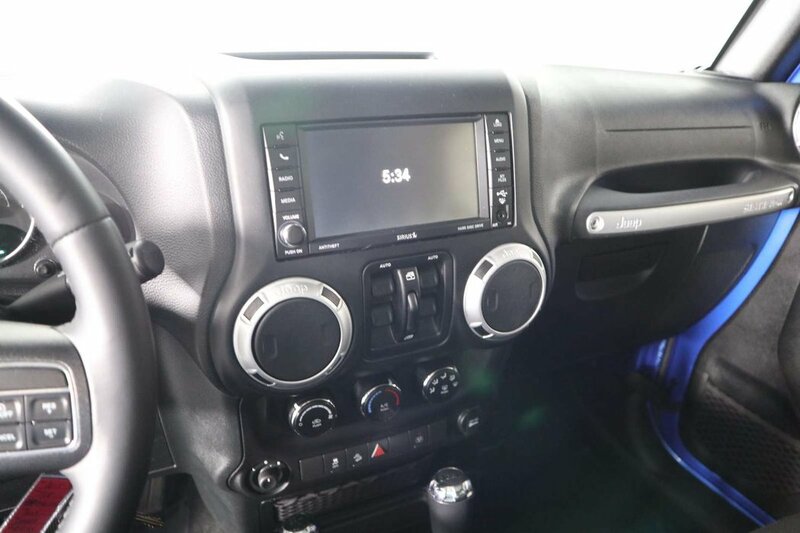 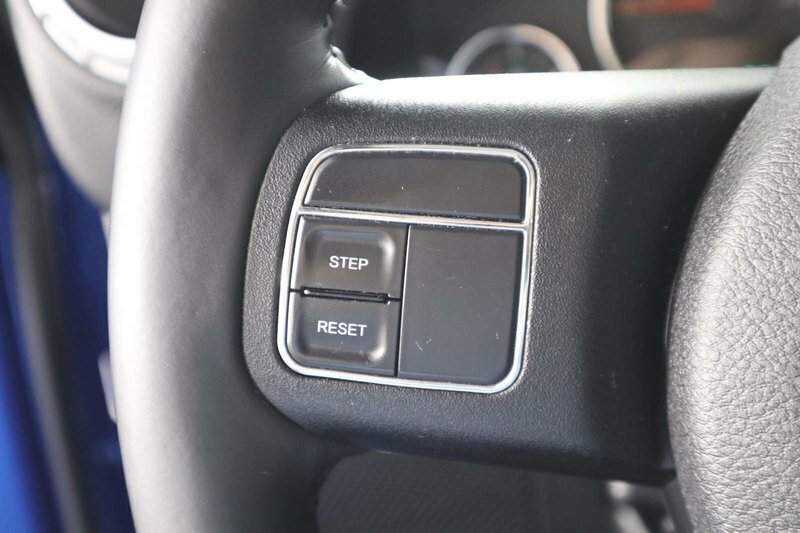 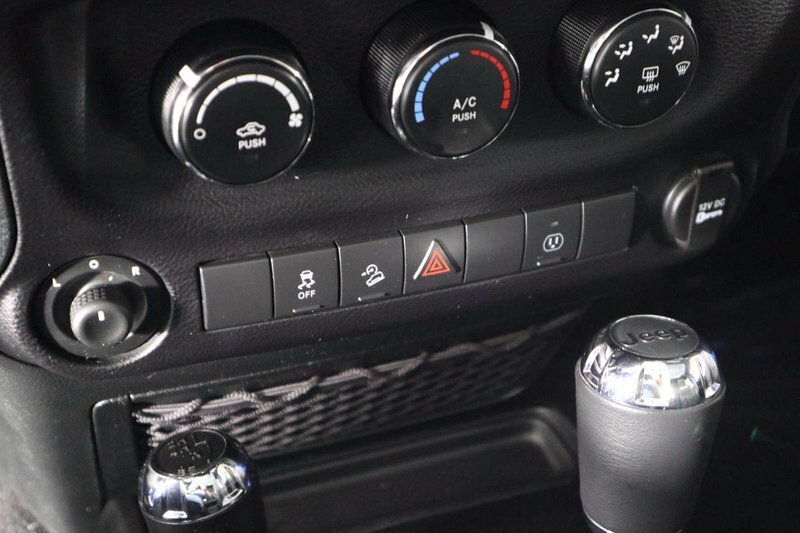 Enjoy easy to read gauges, comfortable seats, and a look that commands attention.